Every large employer occasionally needs to separate someone from employment who is worrisome or downright dangerous. 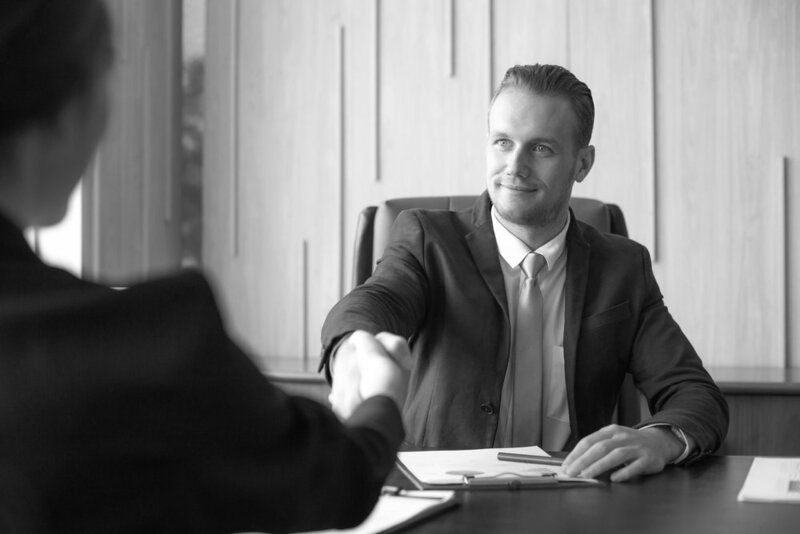 TAG has decades of experience in advising clients how to safely conduct such terminations, including creating scripts to be used in the termination interview. At the client’s request, a TAG expert will travel to the location and conduct the termination interview. TAG has a 100% success rate in conducting difficult terminations.